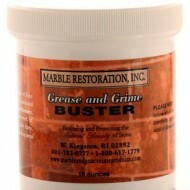 Use our Grease and Grime Buster in 16 oz. size, mixed with our NeutraSheen for Tile cleaner, on all tile surfaces, including your floor, wall and countertop tile, to rid tile of built up dirt, grease, and grime. 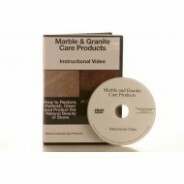 Now you can clean your grout and tile like a Pro. Grease and Grime Buster is a special blend of fine abrasives, when combined with Grout Guard Restorer, and/or NeutraSheen Tile Cleanser, will make short work of those really really dirty, discolored, caked up areas of your grout and tile. 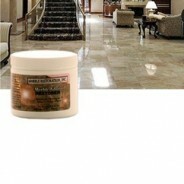 Your finest hotels and professional cleaning companies, use Grease and Grime Buster mixed with Grout Guard Restorer and NeutraSheen Tile Cleanser routinely for restoring grout to its original color and appearance; and restoring tile floors, walls, and countertops to a sparkling brand new look. Economical to use, 16 ounces of Grease and Grime Buster mixed with Grout Guard Restorer or NeutraSheen Tile Cleanser, cleans up to 200 square feet of grout or tile. 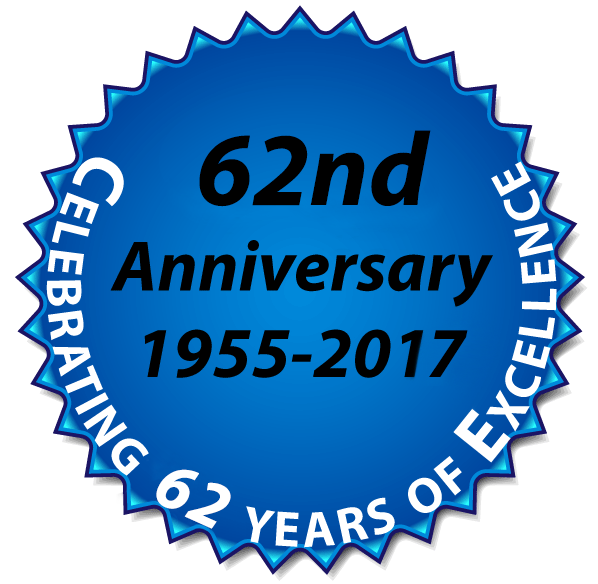 The days of back breaking, knees hurting, hours upon hours of cleaning grout and tile in the kitchen, in the bathroom, are gone forever. 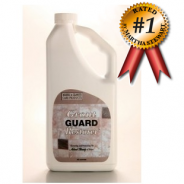 Just mix Grease and Grime Buster with Grout Guard Restorerand/or Neutrasheen Tile Cleanser and watch dirty, discolored grout and tile become clean and new in seconds, not minutes or hours. 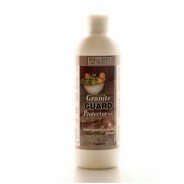 Granite Guard Protector (Sealer, Water Base) 16 oz.